West African Examination Council of Nigeria, WAEC Issues/Present Attestation of Result to President Muhammadu Buhari. 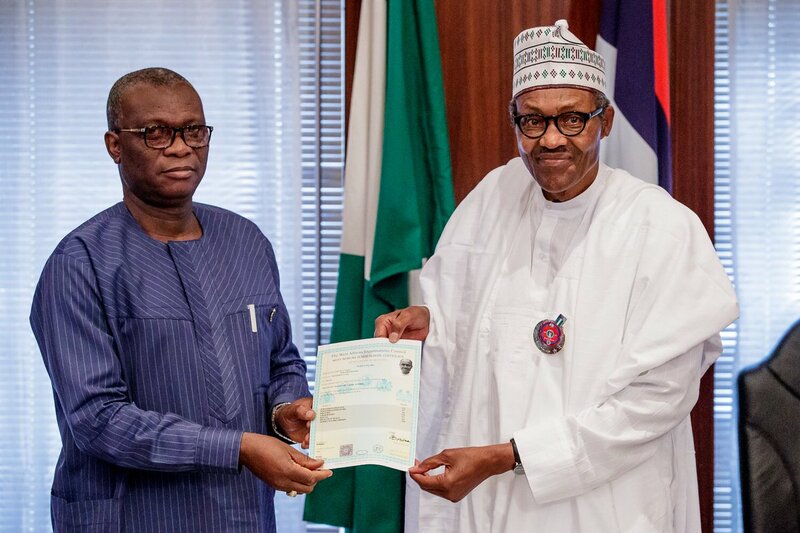 The West African Examination Council of Nigeria, WAEC has officially issued/handed oveer/present the Attestation of Result to Nigerian President, Muhammadu Buhari on November 2nd, 2018 at the State Hose in Abuja. The Registrar presented only the attestation certificate because by law it cannot present a new certificate having allegedly issued the first one which the President said was with the Military Board. 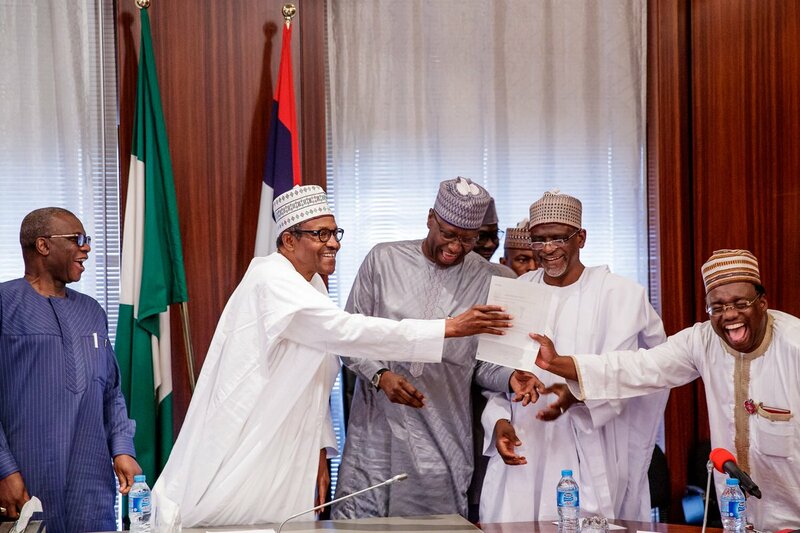 Reacting to the development, Special Adviser to the President on Media and Publicity, Mr Femi Adesina, took to Twitter to fault those who have criticised his principal over his certificate. The result shows that Mr. Buhari, undertook the University of Cambridge West African School Certificate Examinations and obtained five credits in English Language, Geography, Hausa Language, History, and Health Science.